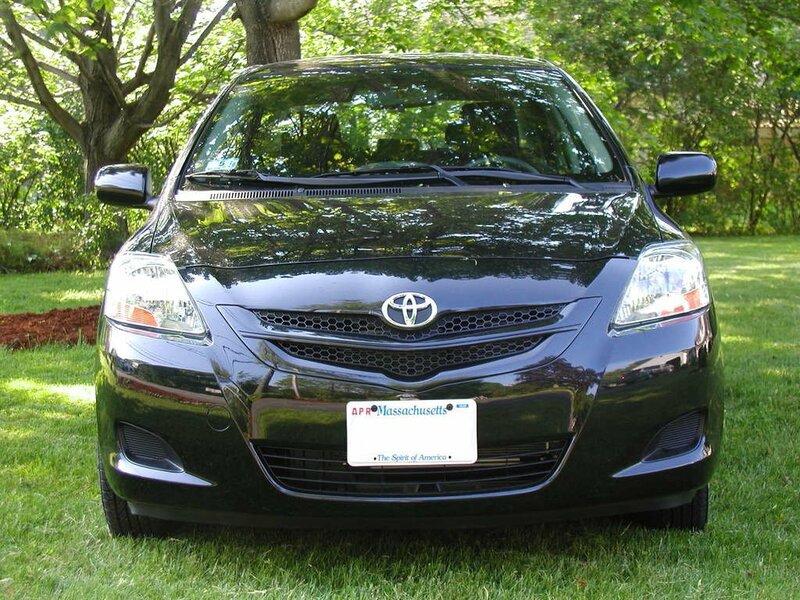 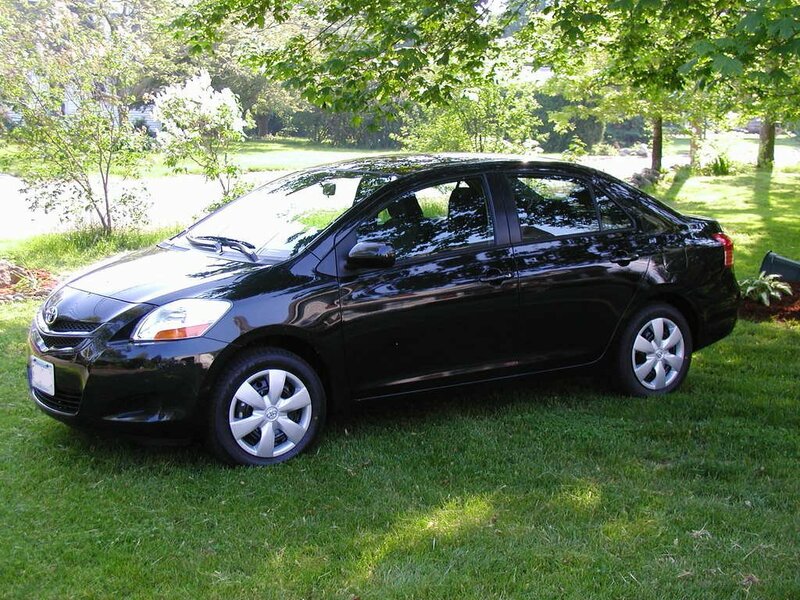 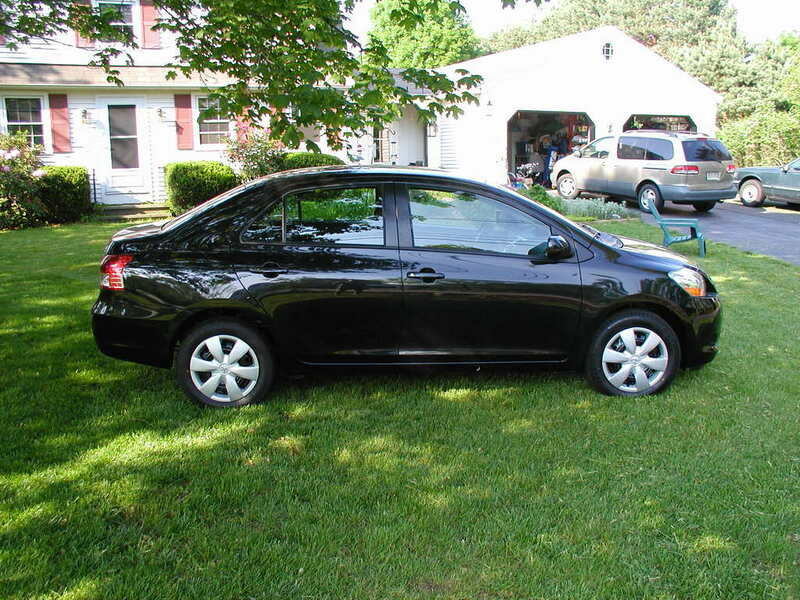 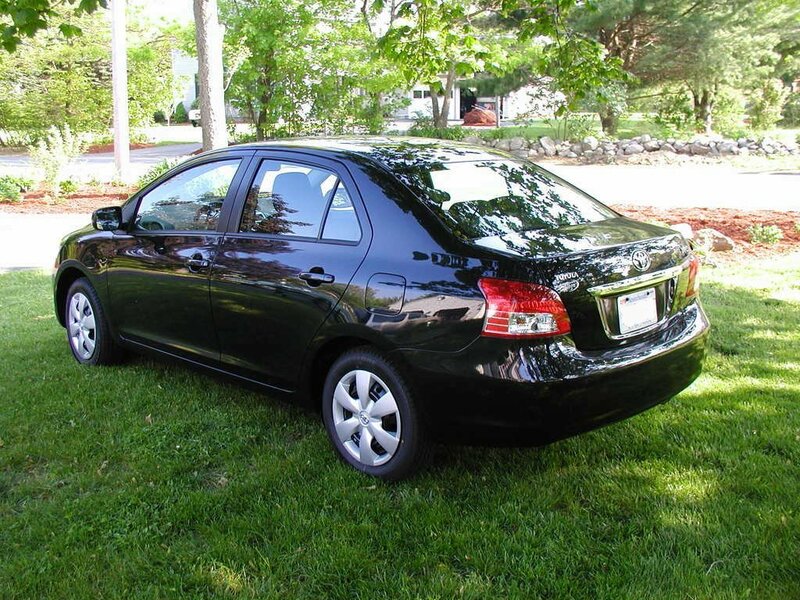 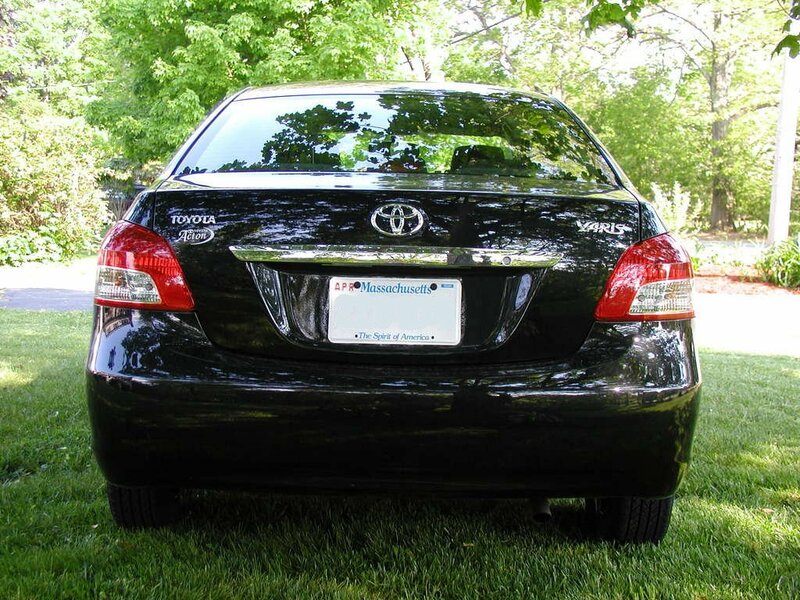 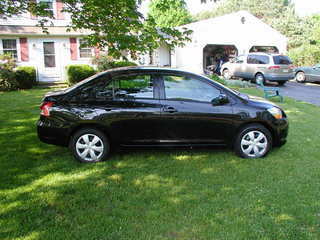 Last week we ordered a new Toyota Yaris, a base model 4-door sedan with a 5 speed manual transmission. 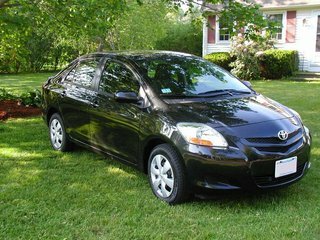 We were primarily looking for a nice small European style commuter car for my wife but also wanted a car we could tow behind our motorhome. 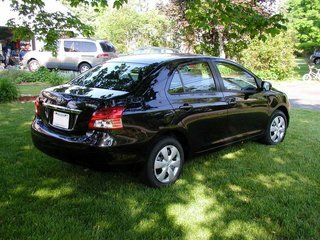 The Toyota Yaris met our needs for a commuter and the dealer indicated that it would be OK to tow this vehicle 4-down. 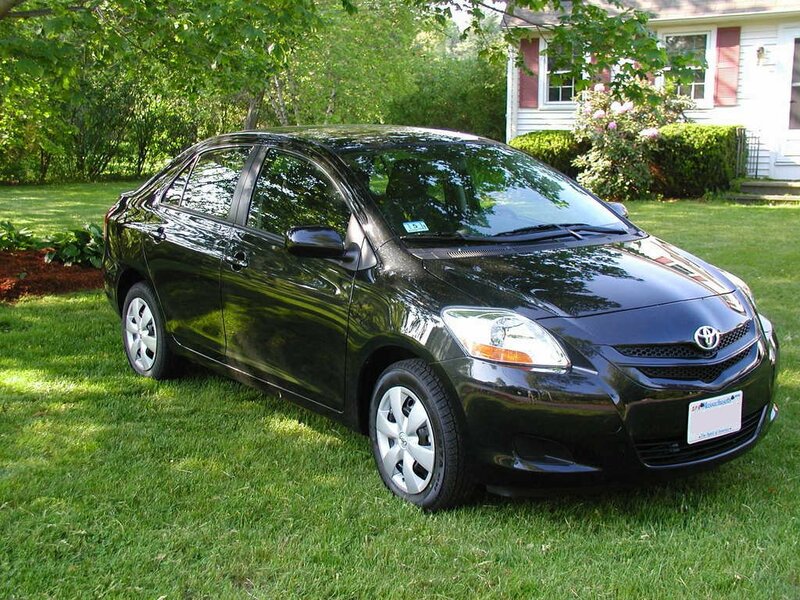 I do expect, however, to have to fabricate my own tow-bar for the Yaris as I have not found any on the market yet. 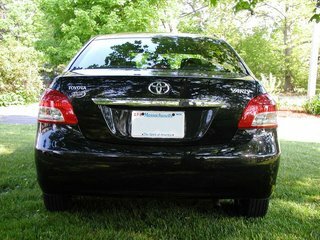 Update: Rumor has it that DEMCO - Dethmers Mfg Company in IA will soon be supplying baseplates and tow bars for the Yaris. Update: Roadmaster Inc. in Portland, OR is reported to be selling brackets and tow bars for the Yaris now.